Lake Lavon Homes | Scott Real Estate, Inc.
Lake Lavon is one of the largest lakes in North Texas with 121 miles of shoreline! 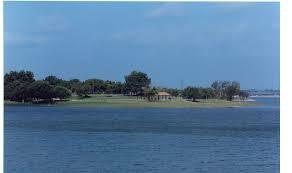 There are many great parks along this lake and it offers a variety of recreational activities! 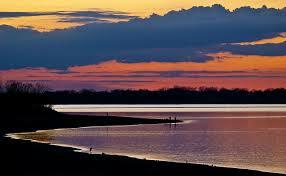 Have a look at Lake Lavon’s homes today to find your dream home! Contact Scott to arrange a showing tour of available homes for sale. Error: Error validating access token: Session has expired on Tuesday, 23-Apr-19 14:23:25 PDT. The current time is Wednesday, 24-Apr-19 17:33:51 PDT.